Our 2019 schedule is already getting booked up. Expos of which Steve is a presenter are highlighted below. Click on the "LEARN MORE" links to get more information and to sign-up to ride with Steve at the Expo! We will also be at numerous locations conducting clinics and hope you can join in on the fun. Each clinic below will have links for the flyer and the clinic registration form. 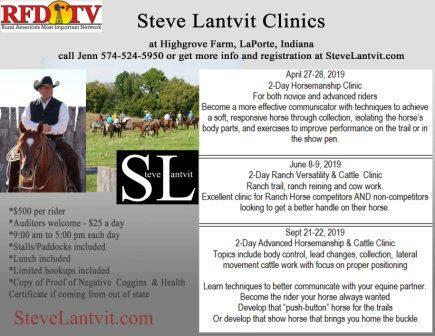 If you are interested in hosting a clinic OR if you have a group that would like a private clinic at our place, Highgrove Farm, in LaPorte Indiana, give us a call at 219-778-4342. CLINIC June 21-23, "Ride in the Ozarks" Confidence Clinic & Retreat at Cedar Ridge Trails & Horsecamp in Laquey, MO. 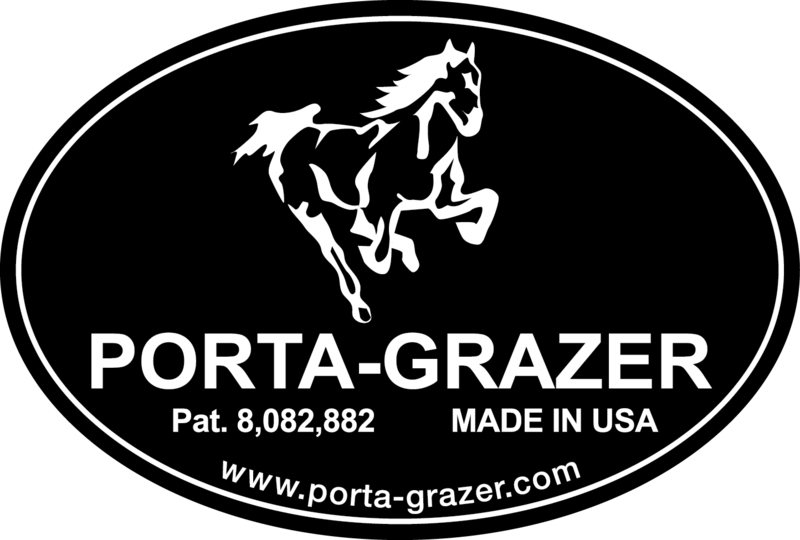 Thank you to our advertising partners & sponsors -Products we believe in! Copyright@2019. All Rights Reserved. 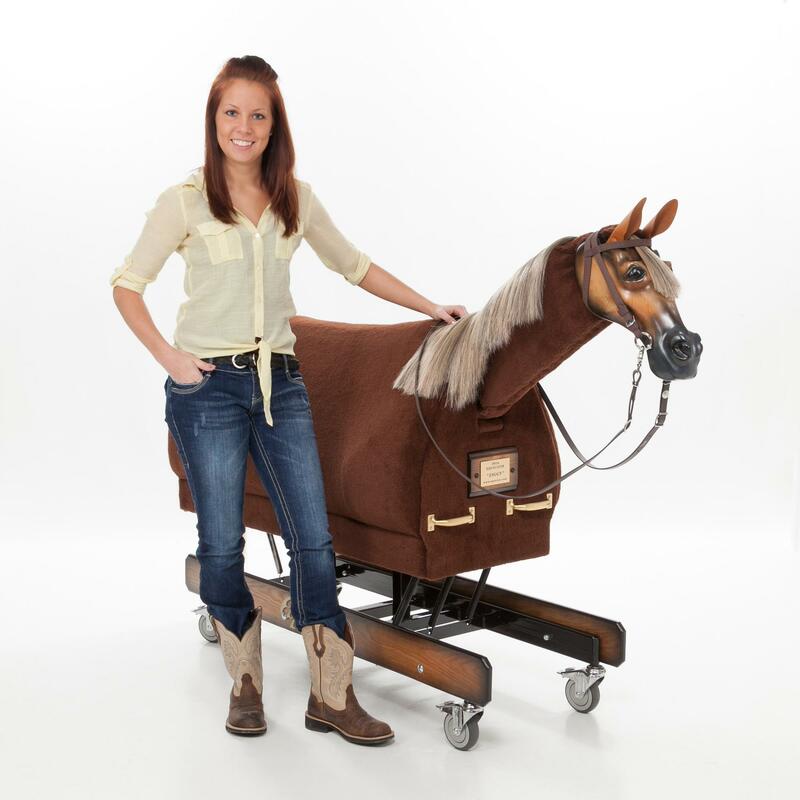 Steve Lantvit Horsemanship Inc. AND Highgrovefarm Inc.